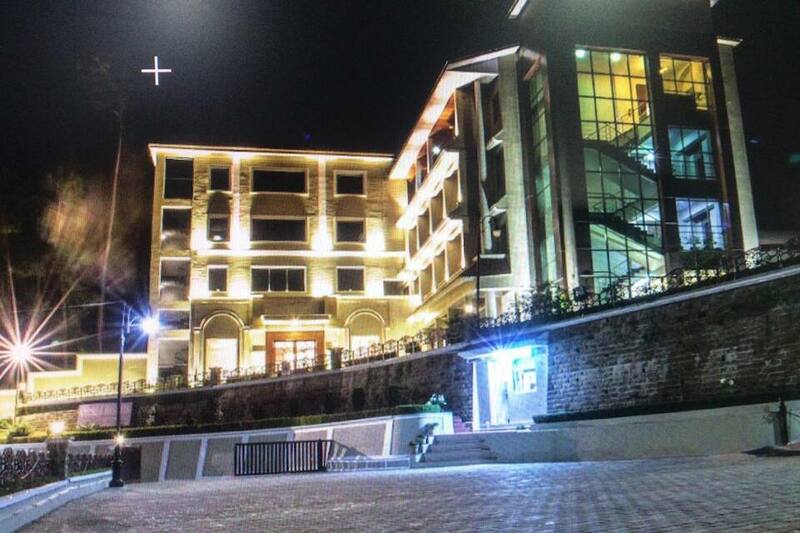 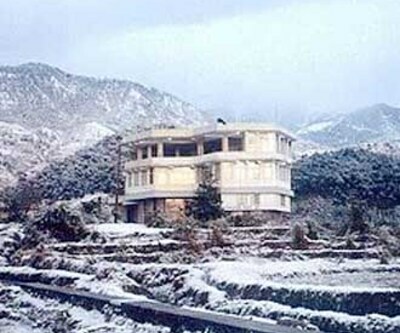 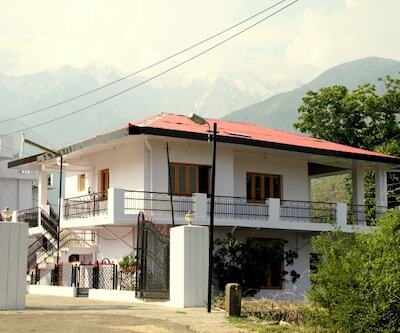 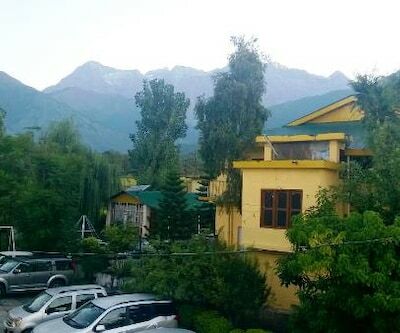 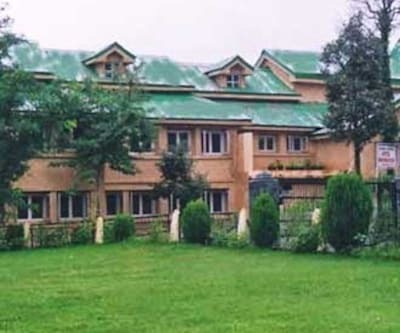 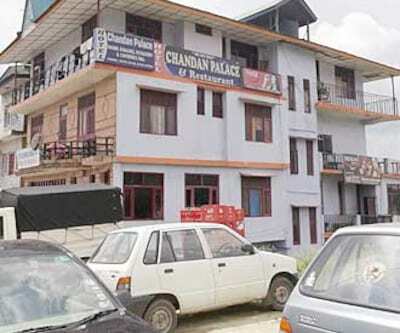 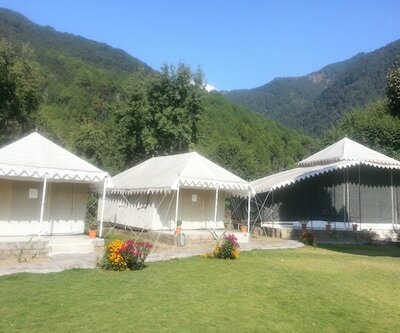 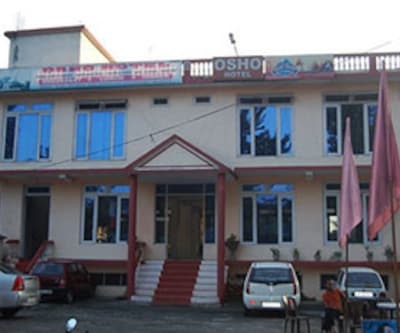 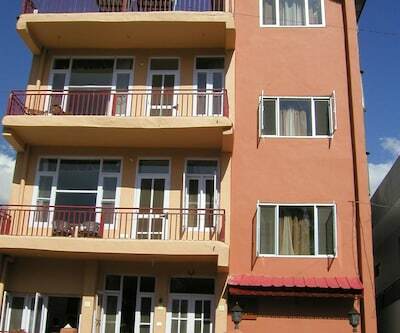 A resort in Palampur, Orchid Resort provides free internet access. 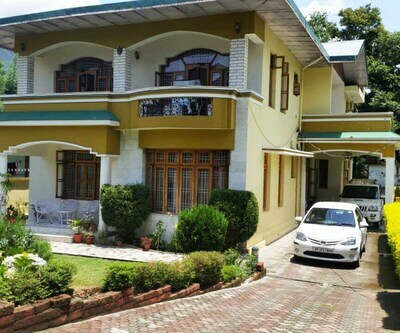 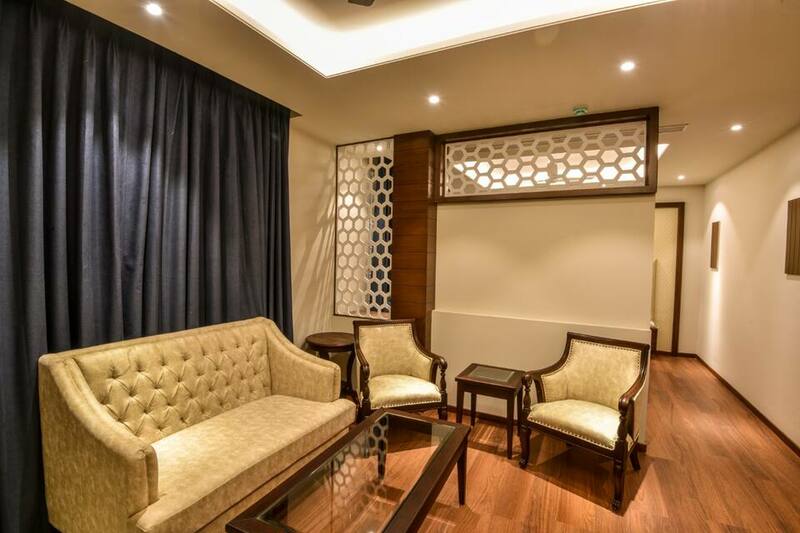 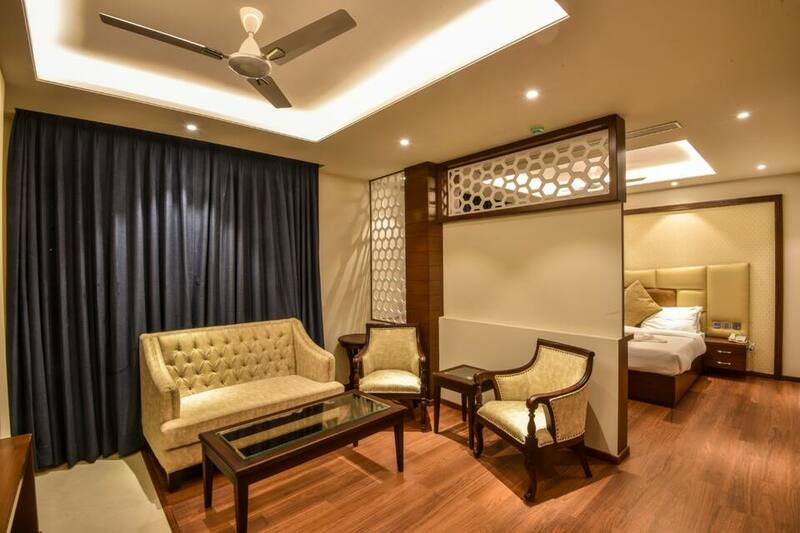 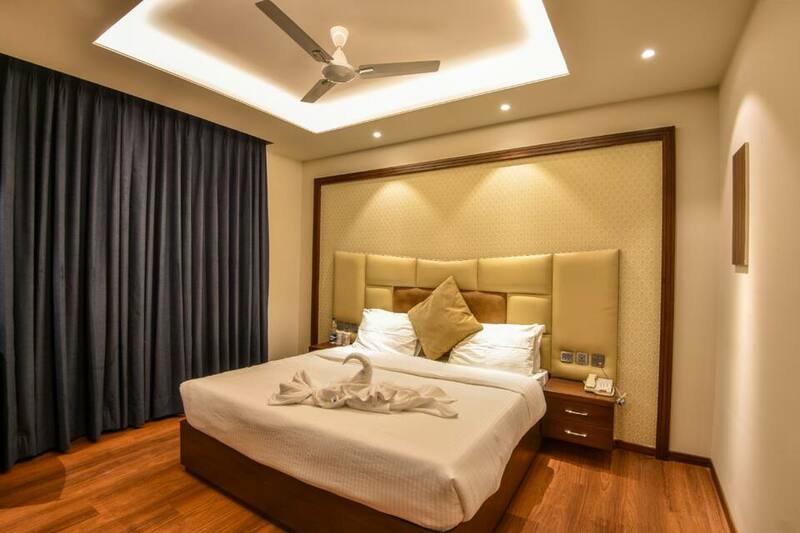 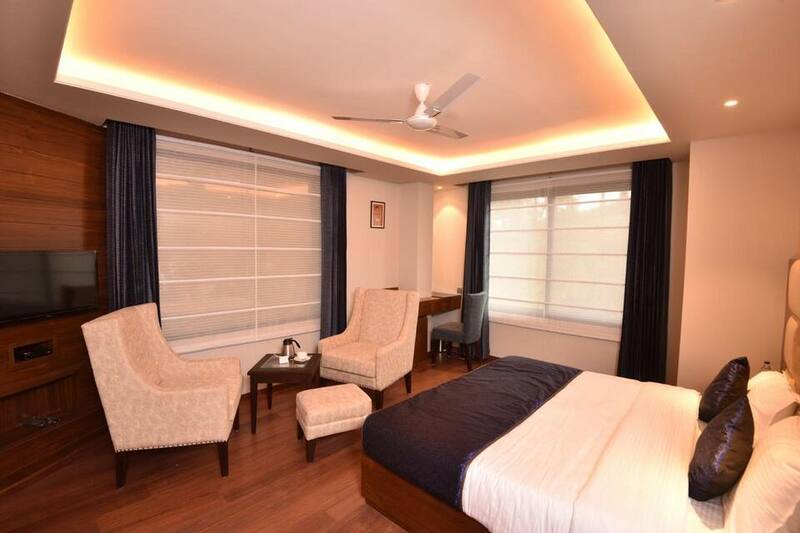 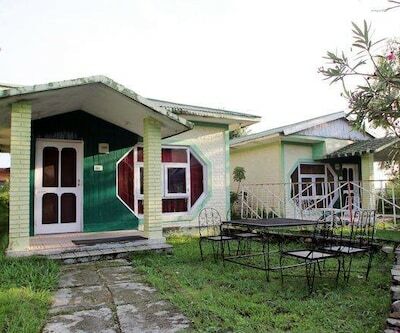 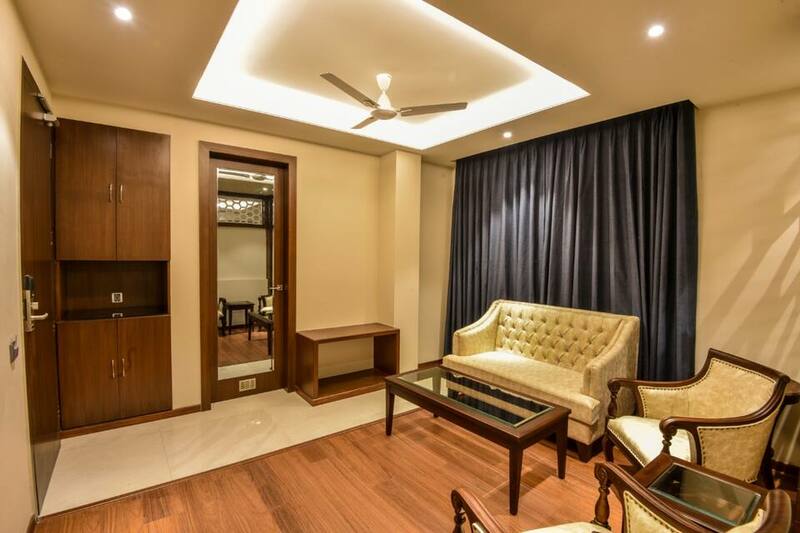 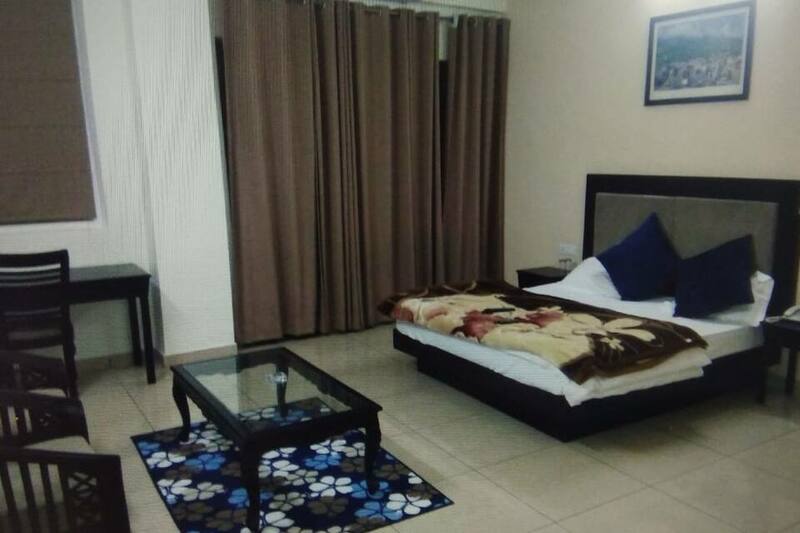 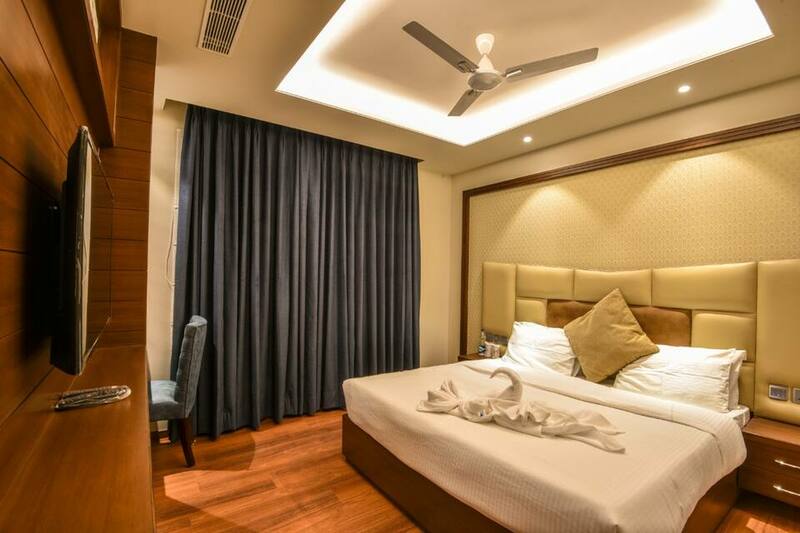 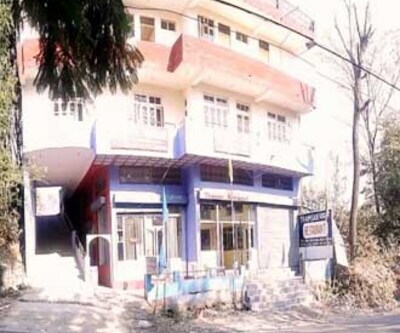 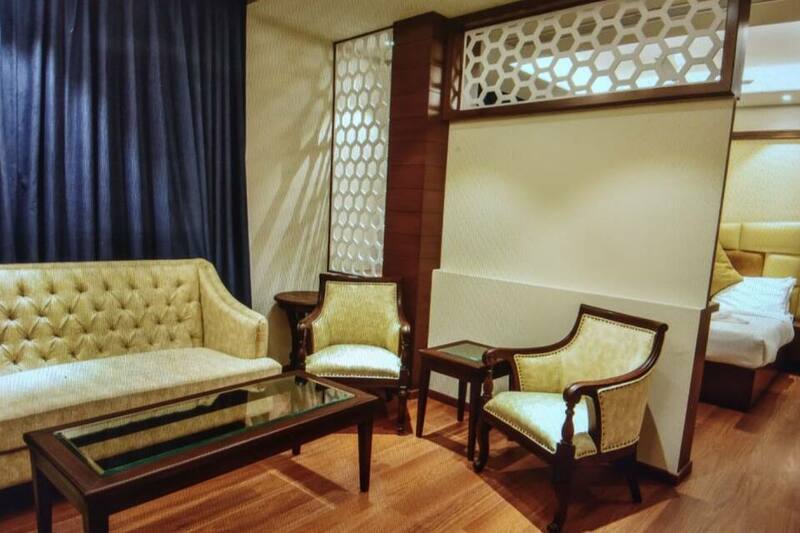 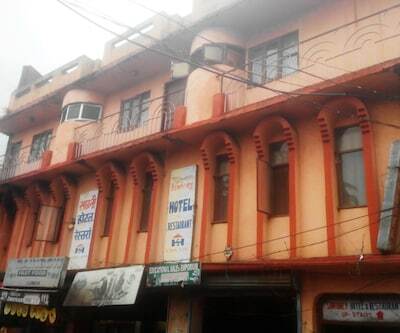 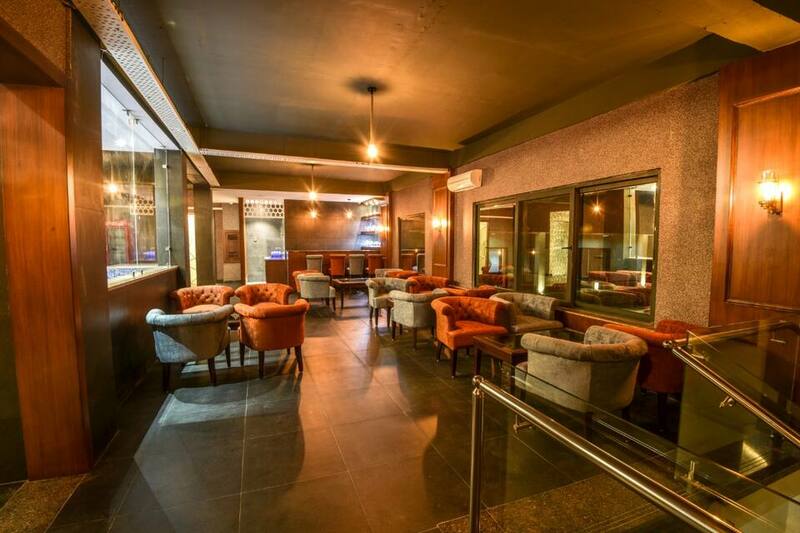 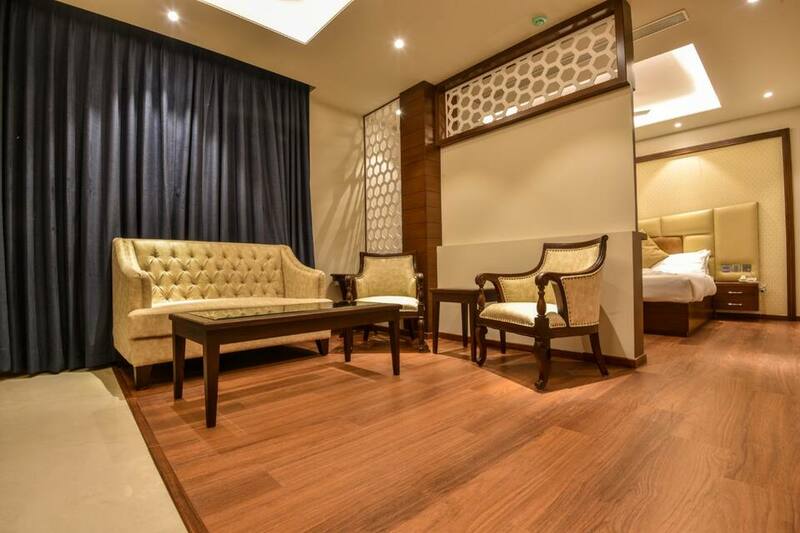 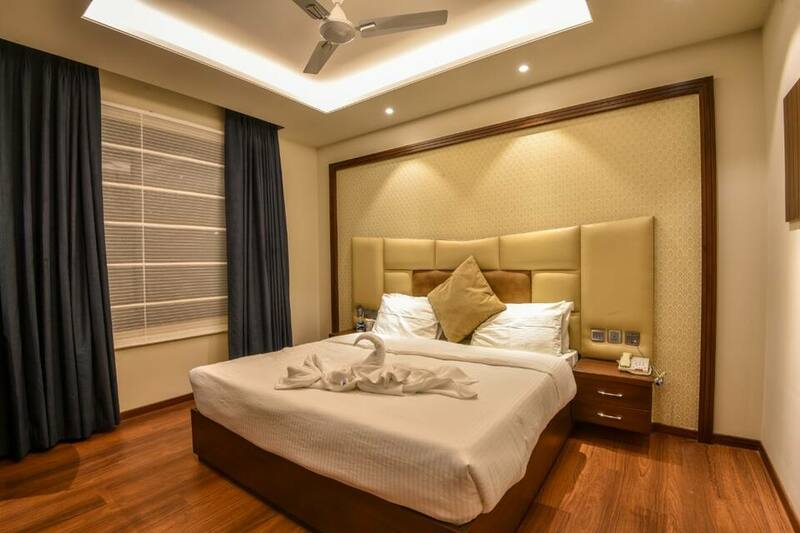 It is located at 3 km from the Saurabh Van Vihar and is accessible from the Palampur Railway Station at 6 km.The property has 10 rooms. 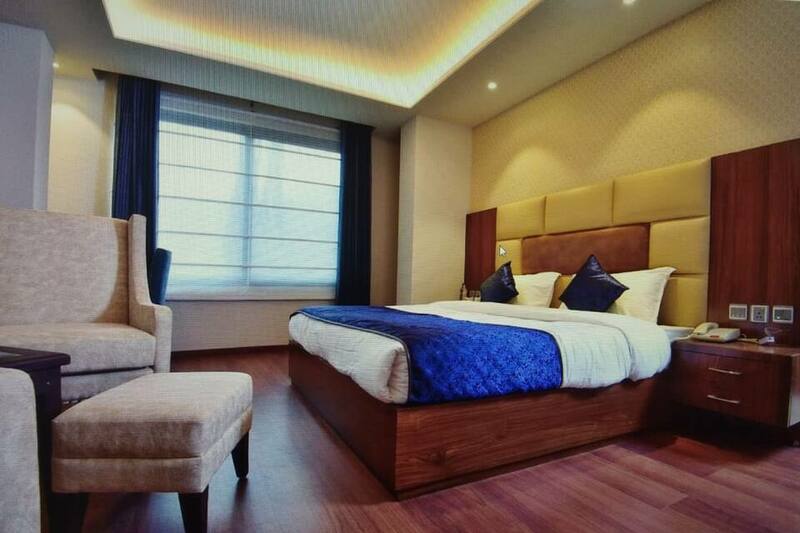 The room amenities include a wardrobe, toiletries, and bottled drinking water. 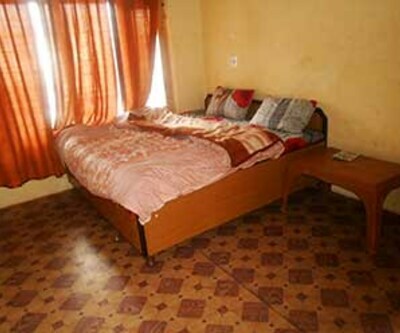 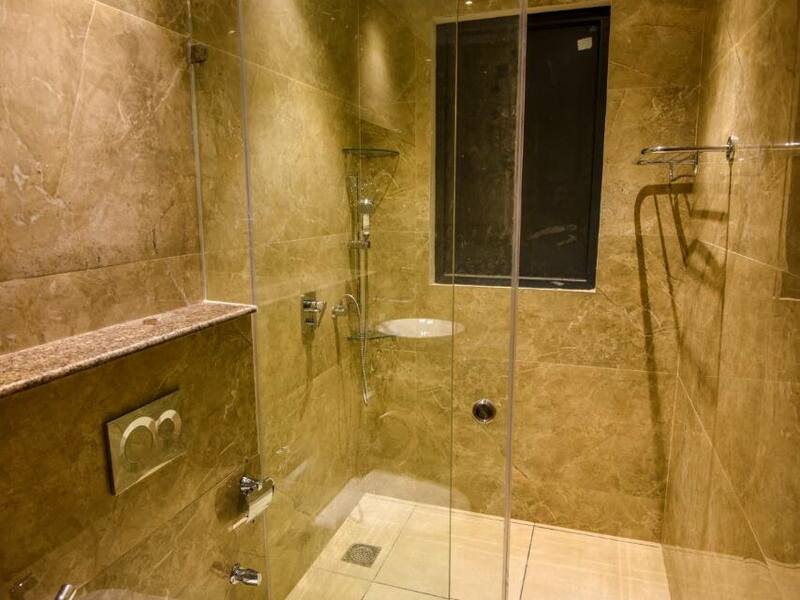 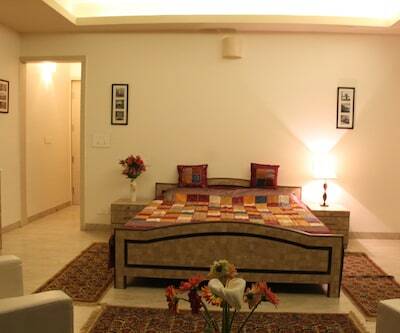 Each room also has an attached bathroom with hot/cold water supply.